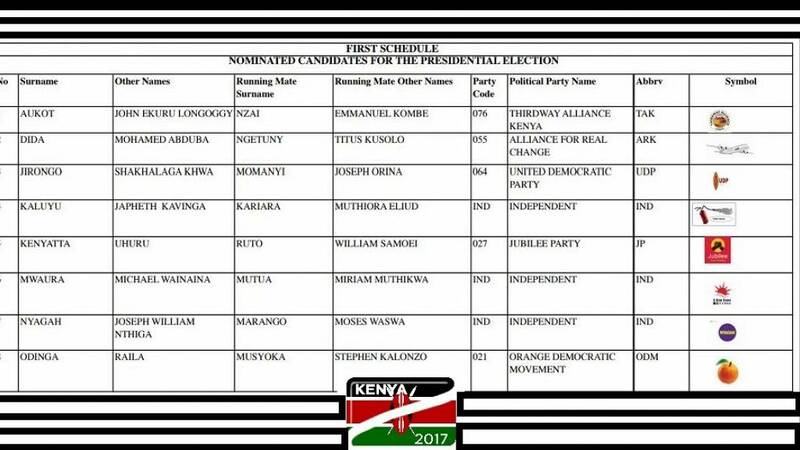 Eight candidates are vying to become the next president of Kenya in the upcoming August 8, 2017 general elections. The all-male candidates were cleared by the Independent Electoral and Boundaries Commission (IEBC) in May leaving behind five aspirants who failed to meet the requirements of contesting. The lucky eight include two heavyweights: incumbent President Uhuru Kenyatta and veteran opposition leader Raila Odinga, who have gone head-to-head in the heated elections campaign. The other candidates include election veteran Mohamed Abduba Dida, John Ekuru Longoggy Aukot, Shakhalaga Khwa Jirongo, Japhet Kavinga Kaluyu, Michael Wainaina Mwaura, and Joseph William Nthiga Nyagah. We profile all the candidates in no particular order. 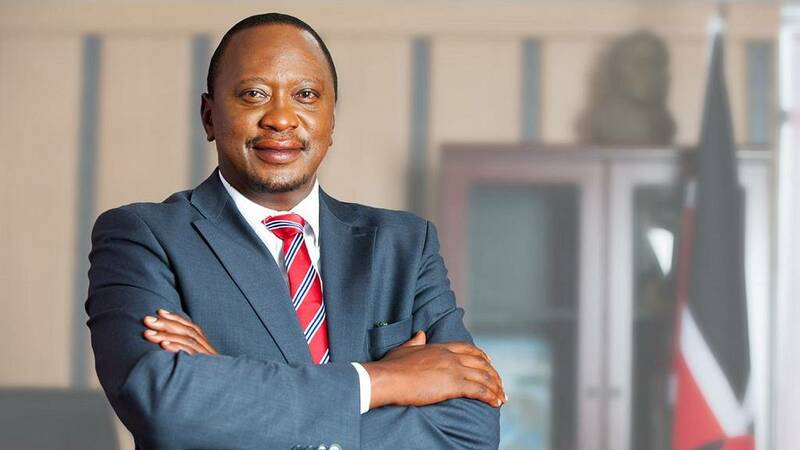 Jubilee Party’s candidate 55-year-old Uhuru Kenyatta is the incumbent President of Kenya and the youngest in the country’s history when he was sworn in in 2013. Before his election for his first term, Kenyatta was a deputy prime minister in the Mwai Kibaki government which had his strongest opponent Raila Odinga as Prime Minister. After grooming by former President Daniel Moi to become president in 2002, Kenyatta lost the bid to Kibaki, but backed him to win the disputed 2007 elections which saw some 1,300 people killed and more than 600,000 displaced in election violence. Uhuru Kenyatta and his running mate William Ruto were both indicted by the International Criminal Court in 2011 for incitement of the deadly post-election ethnic violence against Odinga’s supporters in 2007. The charges were dropped against Kenyatta in December 2014 and against Ruto in April 2016 due to lack of evidence – months/ years after winning the 2013 elections. Uhuru Kenyatta has not always been a politician. The shy son of the country’s first president Jomo Kenyatta grew up in wealth from his family’s several businesses and lands. He appeared on the political scene after former President Moi named him as his successor in 2001. Kenyatta gained the support of his Kikuyu ethnic group – which is the largest in Kenya – and squared it off with the support from the Deputy President William Ruto’s ethnic group Kalenjin to secure him a win in 2013. For his campaign for a second term, Uhuru Kenyatta is riding on his achievements in job creation, security, social policy and transportation expansion. National Super Alliance (NASA) coalition flagbearer Raila Odinga is not new to elections as he is contesting for a fourth time after unsuccessful attempts in 1997, 2007 and 2013. The 72-year-old son of Kenya’s first vice president Jaramogi Oginga Odinga, is a veteran Kenyan politician and notorious for crossing political camps. He was once in the camp of his arch-rival former President Mwai Kibaki until he fell out with him after the 2002 elections which he campaigned actively for Kibaki. 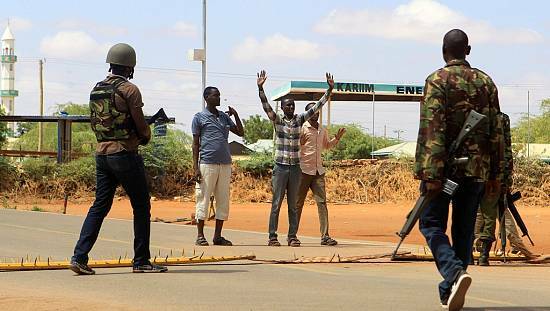 Odinga, who is a Luo, is unpopular among the Kikuyu ethnic group of Uhuru Kenyatta who he accused of attacking his supporters – predominantly Luo – leading to the deadly post-election violence in 2007. Raila Odinga was also accused of an unsuccessful but bloody coup attempt in 1982 against former President Daniel arap Moi. He spent seven months under house arrest, charged with treason and detained without trial for six years. He was released in 1988 and re-arrested months later for anti-government agitation. Odinga was released in 1989, arrested again in 1990, released in 1991 before he went on exile in Norway. He finally returned in 1992 to engage in politics under a Kenya that practiced multi-party democracy. Mechanical engineer by training in East Germany, Odinga was a prime minister between 2008 and 2013 under a power-sharing deal to end the post-election violence that saw some 1,300 people killed and more than 600,000 displaced. 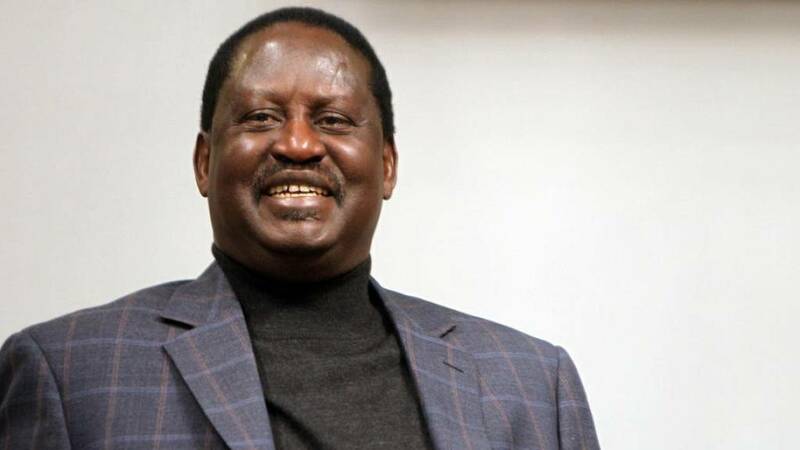 Odinga has served as the Member of Parliament for Langata between 1992 and 2013. 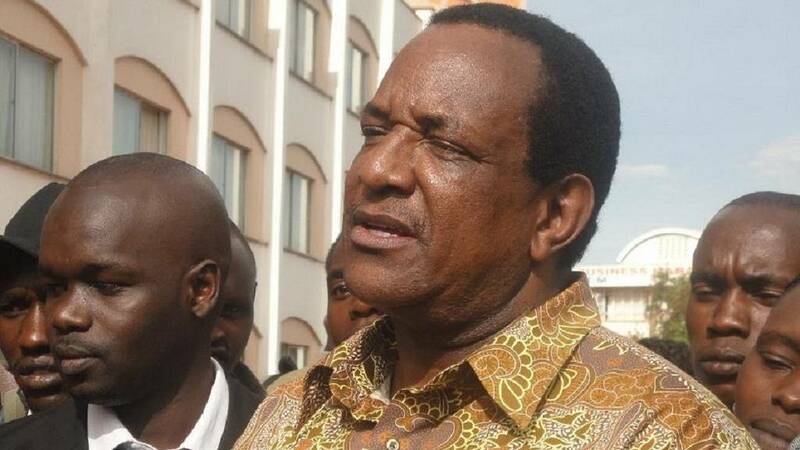 Running as flagbearer for the National Super Alliance (NASA) coalition, which includes all of Kenya’s main opposition groups, Odinga – together with his running mate Stephen Kalonzo Musyoka – hopes to end Uhuru Kenyatta’s bid for a second term. 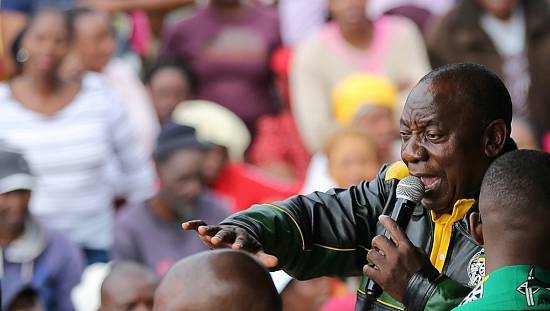 He has accused the incumbent of plotting to rig the elections using state security agents and called on the youth to be vigilant on the polling day to avoid rigging. National Super Alliance (NASA)‘s campaign is focused around lowering food prices and rent and tackling youth unemployment. 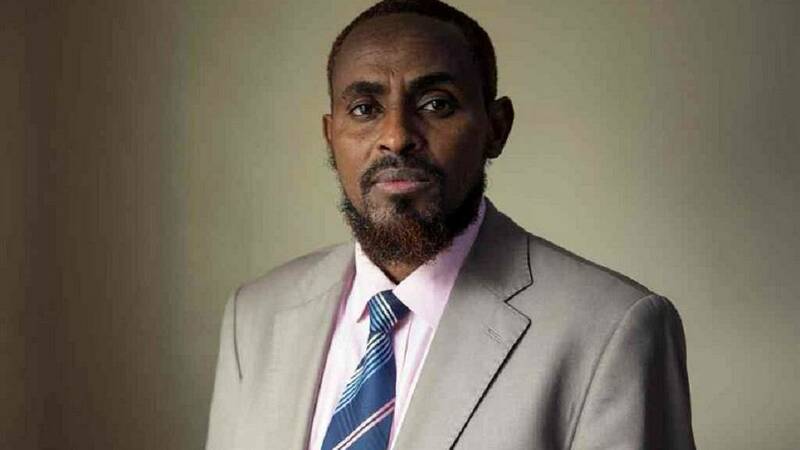 Mohamed Abduba Dida is standing for president for a second time after vying in 2013. 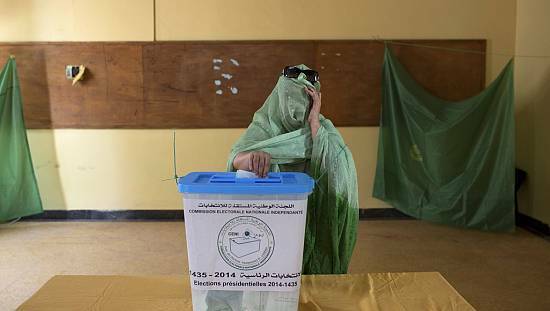 The 43-year-old is the only Muslim candidate and was a high school teacher, teaching English Literature and Religion. Dida is of mixed heritage with mother being a Kenyan-Somali and father from northern Kenya. 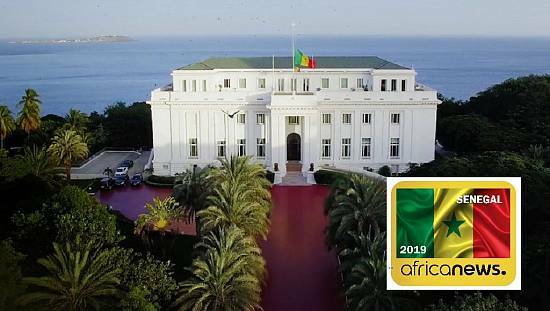 The Alliance for Real Change (ARK) candidate – together with his running mate Titus Kusolo Ngetuny – are campaigning for change and promotion of morality in the country. 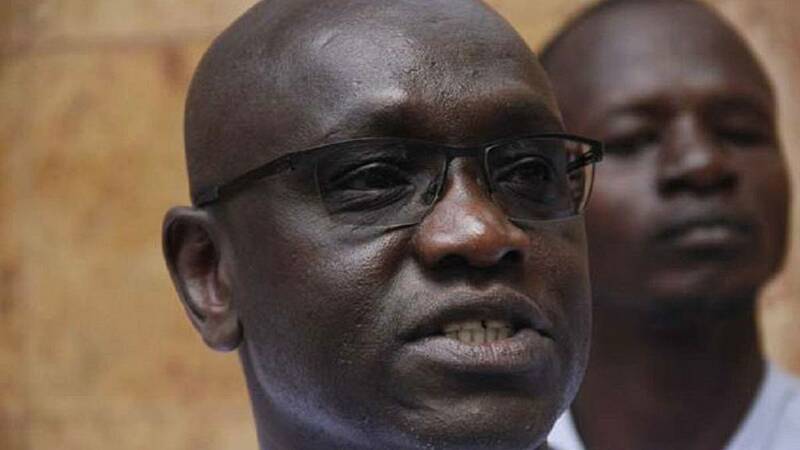 John Ekuru Longoggy Aukot is running for the first time as president after his service in drawing up Kenya’s 2010 constitution. 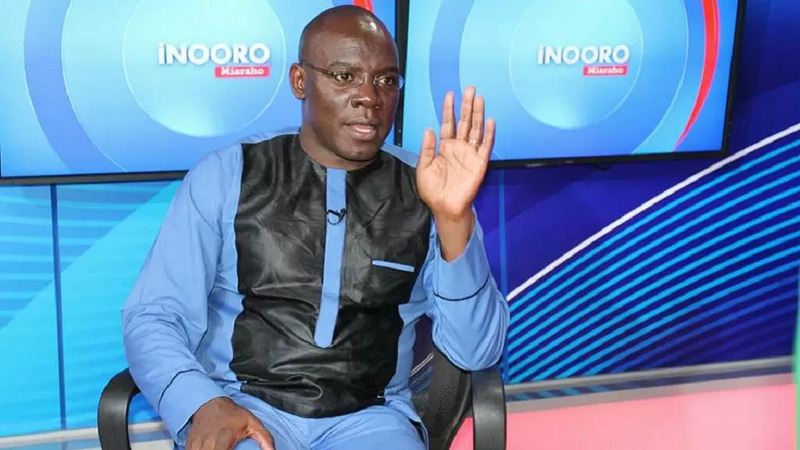 The 45-year-old Doctor of Philosophy in Law is the flagbearer of the Thirdway Alliance Kenya (TAK) party, that unsuccessfully contested the 2013 elections. He has worked in a lot of committees in the country including the panel that selected the commissioners at the Independent Electoral and Boundaries Commission (IEBC). Dr Aukot and his running mate, Emmanuel Kombe Nzai, are campaigning against tribalism and seek to end corruption and insecurity. 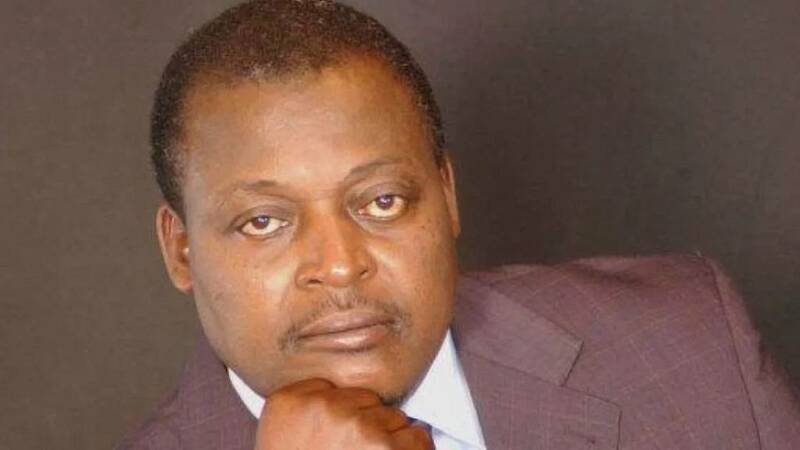 Shakhalaga Khwa Jirongo, popular called Cyrus Jirongo, is a former Member of Parliament and nearly run for the presidency in 2013 but opted out in the last minute. The 56-year-old is running as flagbearer of the United Democratic Party with Joseph Orina Momanyi as his running mate. Jirongo was an MP between 1978 and 1981, 1997 and 2007. 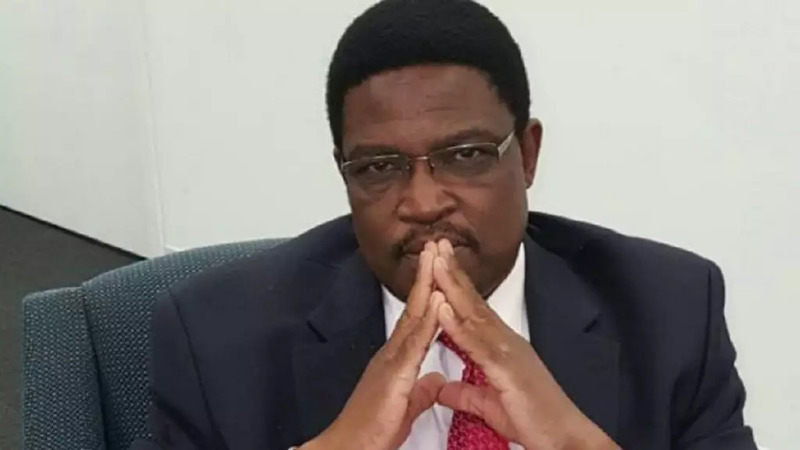 Japhet Kavinga Kaluyu is an independent candidate running for the first time as president. He has lived and studied in the United States where he gained a Doctor of Philosophy in Urban Health Policy and Research. Kaluyu’s running mate is Muthiora Eliud Kariara. Michael Wainaina Mwaura is also running as an independent candidate for the first time in Kenya’s presidential elections. He is a former literature lecturer at Kenyatta University. 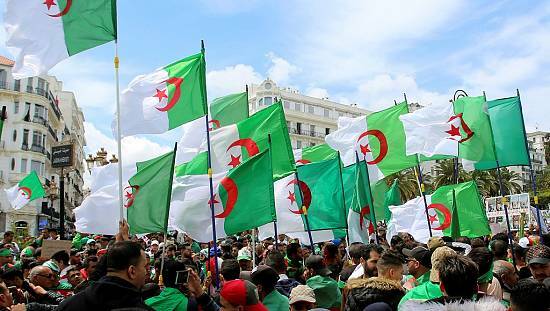 The 44-year-old professor hopes to invest in the youth to develop the country. 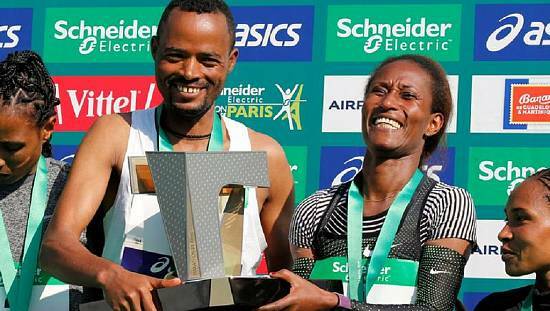 His running mate is Miriam Muthikwa Mutua – the only woman in the race. Joseph William Nthiga Nyagah is the third and final independent candidate who has been a politician for several years. The 69-year-old is running for president for the first time, but has served as a minister between 2007 and 2013. Nyagah has a Masters in Financial Management and has worked as a banker between 1973 and 1983. His running mate is Moses Waswa Marango.